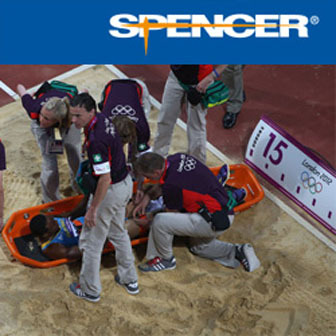 Superior quality, high technology, advanced services: this is the secret of Spencer’s success, leading European EMS brand. Since 1989 Spencer has been inventing solutions for emergency services answering the most complex problems with emergency medical devices that today represent the avant-garde in their own field. At last Interschutz 2015 Spencer presented 4Bell, the lightest patient transport chair in the world. 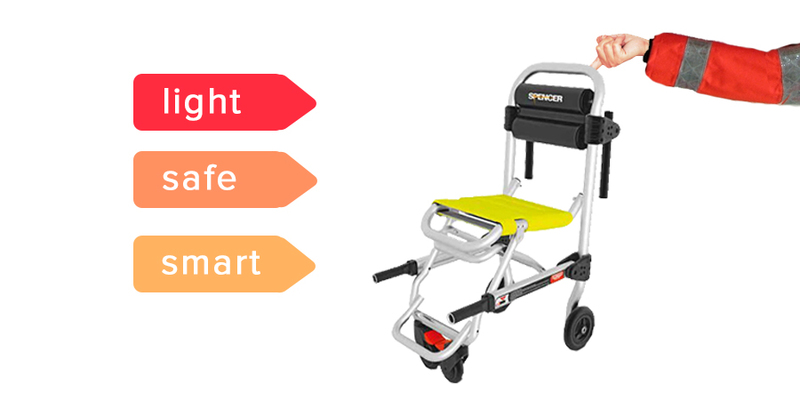 This innovative device is manufactured with special alloys forming a featherweight frame. Aluminum frame, self-positioning wheels and the exclusive Spentex fabric are just three of the most innovative features of 4Bell transport chair, studied to be lightweight, compact and highly resistant. The 4Bell is the first chair to have self-positioning front wheels and a soft backrest that can increase the patient’s comfort. 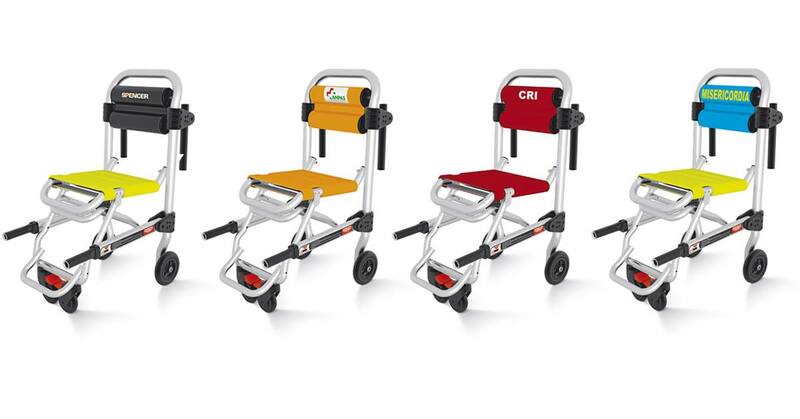 It’s equipped with 2 foldable handles to save space and to facilitate patient lifting in every situation. The telescopic front handles with a smart locking system make patient handling much easier. For more information about the new devices presented by Spencer, contact the company by email export@spencer.it or visit the website www.spencer.it . Spencer latest news can also be found both on Facebook and Twitter.